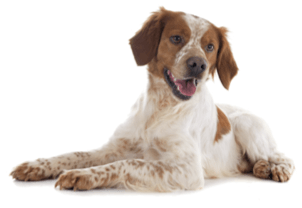 Home / News and Events / 2019 Atlanta Pet Fair & Conference Trade Show! 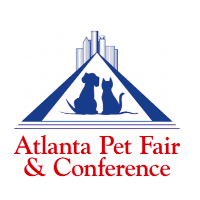 We are excited to be a featured exhibitor at this year’s Atlanta Pet Fair & Conference from March 8-10, 2019 at the Georgia International Convention Center. Interested in pre-ordering and getting the year’s lowest prices, plus FREE SHIPPING for pick-up at the show? Give us a call at 888-388-1159 today! 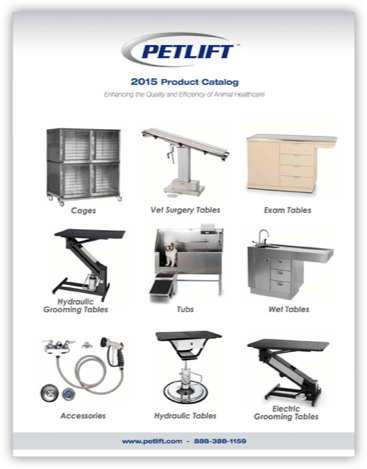 We’ve got tubs, tables and accessories available and there is still time to custom order the products you’d like us to bring. CALL TODAY and be sure to stop by and see us at Booth 234!